Keystone transportation will give you shuttles from the airports, rent a car or have a limousine service pick you up and start your vacation from the airport. Use of shuttles around Keystone helps with getting around with ease. 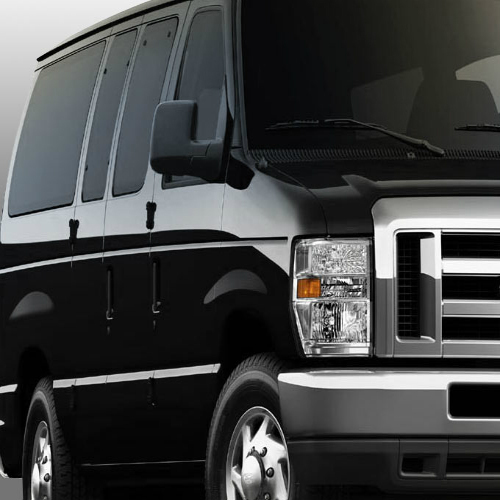 Fresh Tracks Transportation’s goal has always been to provide quality service at affordable prices. We offer a first class limousine and luxury 4x4 SUV service for any occasion. From Keystone Colorado to Beaver Creek and Breckenridge to Vail, and all towns in between like Frisco, Dillon, Avon and Edwards.